Qingdao, Tianjing, Shanghai , Ningbo. Packing: Industrial Packing and the Single Box Packing. 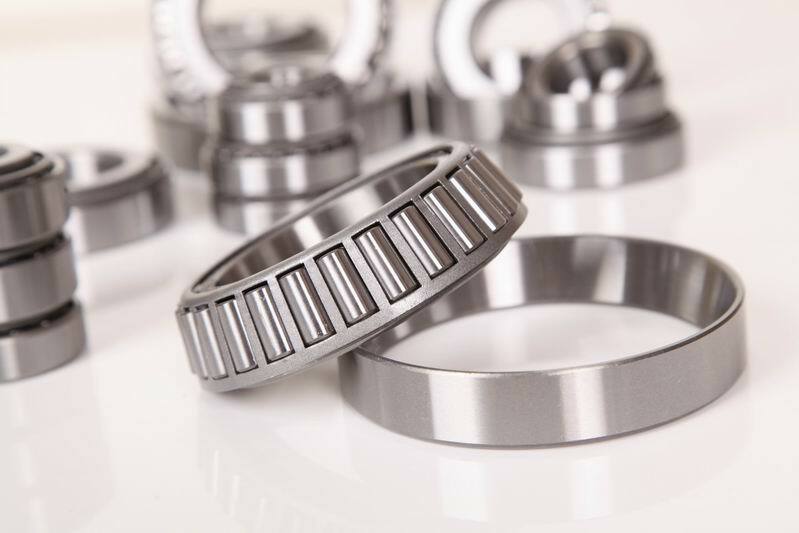 Competitive Price Taper Bearings 02473/02419 , Imperial taper roller bearing , This is the most basic and most widely used type of tapered roller bearing. It consists of two main separable parts: the cone (inner ring) assembly and the cup (outer ring). 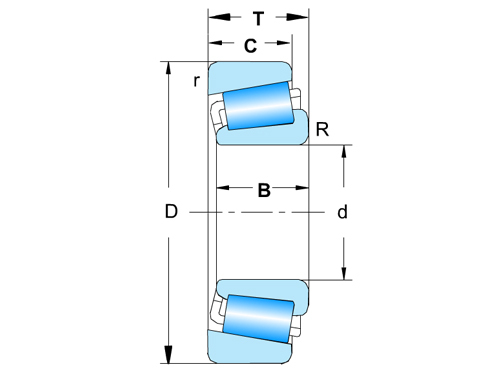 It is typically mounted in opposing pairs on a shaft.